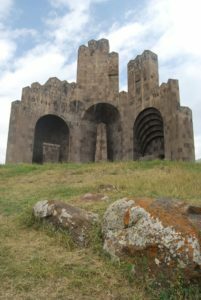 Among all the old historical and cultural attractions in Armenia Soviet Heritage stands out in a different way. 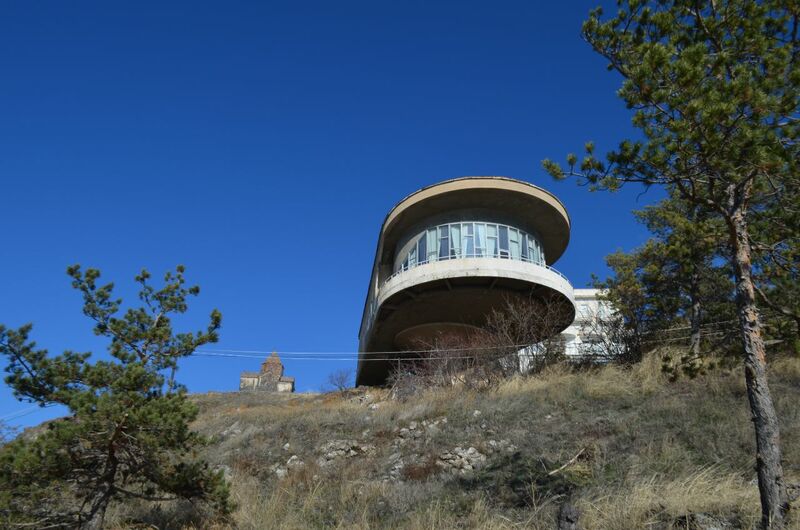 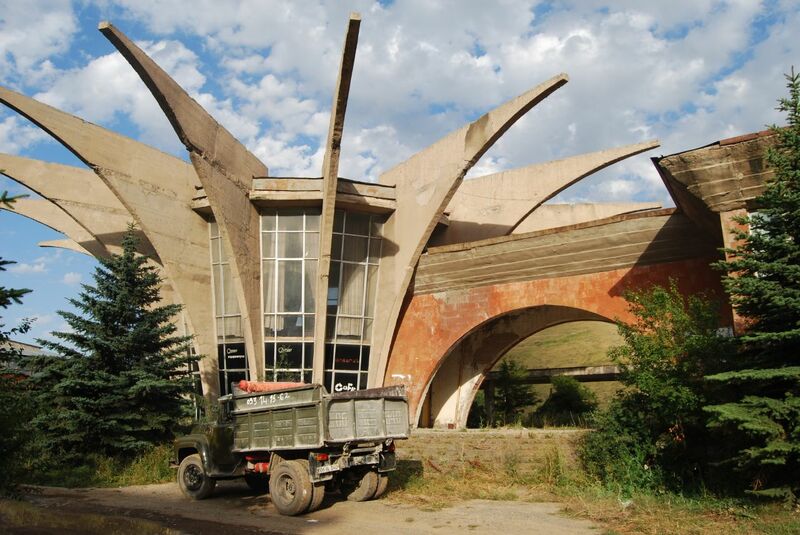 We aim to valorise Soviet Modernism Architecture in Armenia. Today we are going to start our tour by visiting the most well-known buildings in Yerevan. 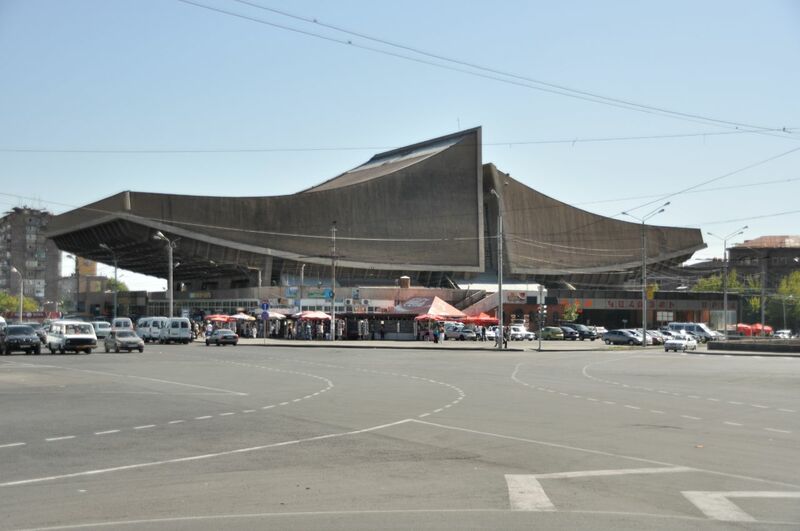 Starting from the heart of Yerevan Republic Square we take the metro and get off at Yeritasardakan Metro Station. 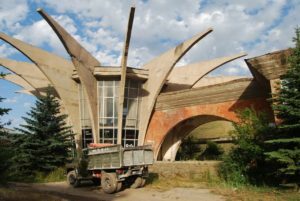 We visit Komitas Chamber Music House built in 1977 and walk down Khanjian street to visit Tigran Petrosyan Chess House built in 1971. 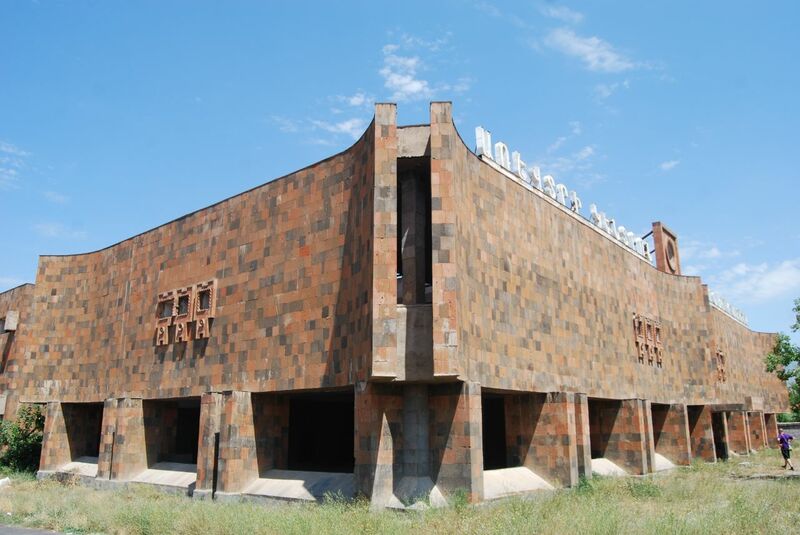 Our next stop of the day will be the Rossiya Cinema the largest cinema in Armenia of its time that accommodated 2500 visitors, built between 1968 and 1975. 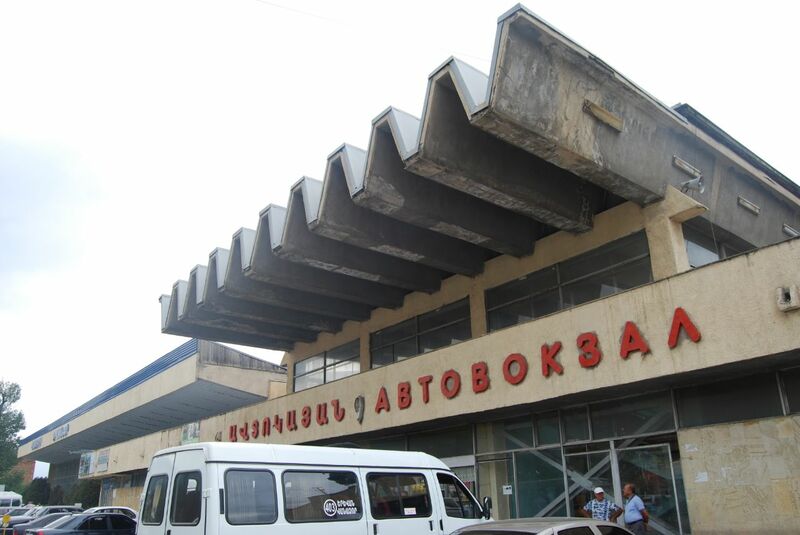 After soviet style lunch we head to Cascade Complex built between 1971 and 1980. Today it is a home of Modern Art and Museums. 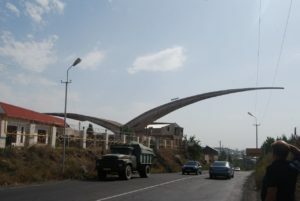 Then we go to Karen Demirchyan Sports and Concerts Complex built in 1983, situated next to the Genocide Memorial and Museum. 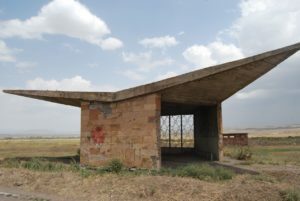 The last stop of the day will be the old building of Zvartnots International Airport inaugurated in 1980. The Second day we start with a visit to Abovyan Town which is just 25 kilometres far from Yerevan. In Abovyan we discover a strange Seagull Statue built in 1960. Our next stop of the day is in Hrazdan Town where we visit the Central Bus Station that has a form of umbrella. 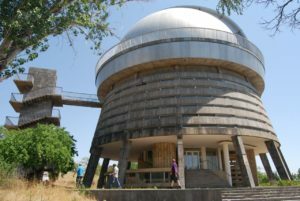 After We start our day by heading to Byurakan village where one of the most famous observatories in the whole Soviet Union is situated. Byurakan Observatory was founded in 1945 by Viktor Hambardzumyan one of the greatest scientists and astrophysics of his times.